A lot of countries are starting to jump into one of the most revelational technological advances today, blockchain. In fact, a lot of European Union members have already started embracing blockchain technologies. Lithuania for one is on the verge of becoming a cryptocurrency hub and Estonia has just introduced their national digital currency names Estcoin. But today, the main talk about blockchain news is Malta’s move at passing bills to regulate the blockchain technologies last July 4. A total of three bills were passed, including the Innovative Arrangement and Services Act, the Malta Digital Innovation Authority Act, and the Virtual Financial Asset Act. By doing so, Malta is deemed to be a future heaven for blockchain companies. Moreover, a lot of Malta officials believe that passing such laws can help improve their country’s educational and transportation systems. So what’s this blockchain technology everyone’s been going crazy about? Well, the most common misconception with blockchain has probably got to be the fact that people think it and bitcoin are one. 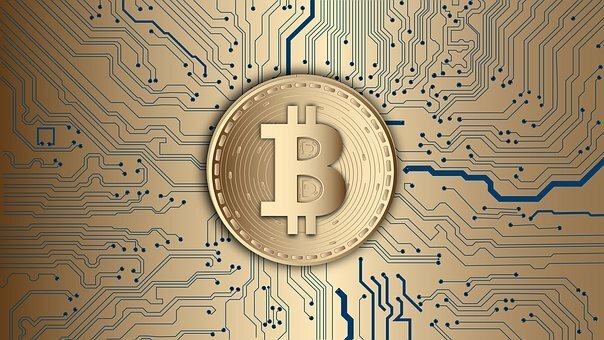 But in reality, blockchain is a term that has been heavily linked to Bitcoin, the most valuable digital currency known to date, because it’s Bitcoin’s foundation. According to Don & Alex Tapscott, authors Blockchain Revolution (2016), Blockchain is this incorruptible digital ledger where transactions are recorded virtually. So what’s so important about it? And why are a growing number of companies trying to incorporate it with their businesses? You see, blockchain technology has the benefit of transparency. To simply explain it, think about it this way: Unlike banks that keep private records of transactions, blockchain technology keeps such records in several locations. Moreover, these “records” are completely public and yet anonymous. Because of such a feature, blockchain technology has become the choice of people who want to record their transactions in a decentralized ledger. Why? Because since the information is there for everyone to see, no one would be able to corrupt or hack the records. As of today, Malta houses some of the biggest cryptocurrency exchanges. It’s also deemed to be the biggest cryptocurrency hub in the future. Though other countries may be starting to make their way to building their own legal framework for blockchain and cryptocurrencies, Malta is still greatly ahead of the curve. In fact, according to Joseph Borg, head of the blockchain advisory at WH Partners, Malta’s step towards accepting cryptocurrencies and blockchain technology makes it an inevitable candidate to become a “hub for innovative technology startups” since blockchain companies will now be able to thrive under the new laws. “The three Bills that will regulate distributed ledger technology (DLT) have been approved by Parliament and enacted into law,” Silvio Schembri, Junior Minister for Financial Services, Digital Economy, and Innovation within the Office of the Prime Minister of Malta, said in a tweet. Schembri says that Malta’s move to become a pioneer in creating a legal framework for blockchain companies will put investors at ease since their companies can now be supported by the right legalities to securely operate in a regulated place. Furthermore, Schembri said that Malta can experience “further economic growth” since a lot of companies may now be inclined to choose Malta to house their headquarters of operations. Aside from the fact that cryptocurrency and blockchain companies are already present in Malta, another reason why the country has become an attractive location for blockchain companies are the recent crypto exchanges that have transferred operations there. Some known cryptocurrency exchanges that have set up their operations in Malta include BitBay, OKex, and Binance. Additionally, the U.K. blockchain startup, Omnitude, has just started a partnership with the Transport Minister of Malta to improve Maltese transportation systems by using the blockchain ledger technology. Another thing that has attracted blockchain companies to flock in Malta is the continuous growth of the country’s gaming industry. In fact, the Malta Gaming Authority even issues a document for blockchain and cryptocurrency application in their gaming industry. Though there’s still no news about the official guidelines for the incorporation of blockchain in Malta’s gaming industry, the government of Malta did announce their efforts at testing the feasibility of utilizing blockchain for recording academic certificates. What’s Going to Happen to Malta in The Future? Though there are already lots of blockchain and cryptocurrency companies operating in Malta, it’s still too early to say whether the country’s pioneering actions to welcome blockchain will be a success, says Borg. 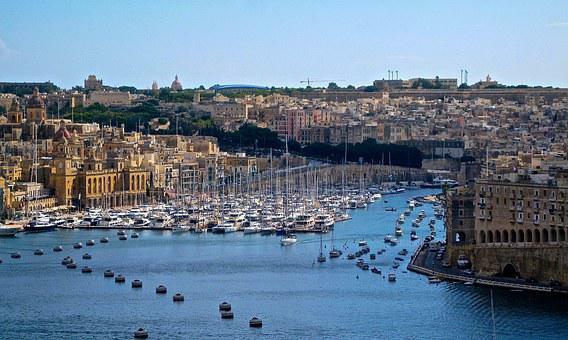 However, Borg does believe that if Malta successfully implements their blockchain laws, their concept will most likely enhance the blockchain ecosystem in the country. About Gaby Wallace: Gaby Wallace is a finance blogger. She loves writing about different finance and investing topics and is highly interested in the topic of cryptocurrency.